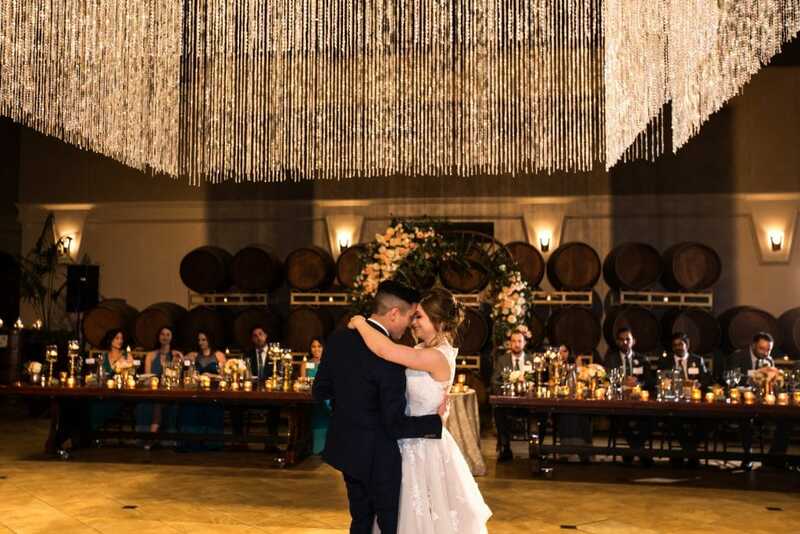 Umm can we talk about this gorgeous first dance? We loved being a part of Marissa and Alex’s wedding day and our creative partner team certainly knocked it out of the park. Thanks to Green Vintage Photography for this super romantic shot!